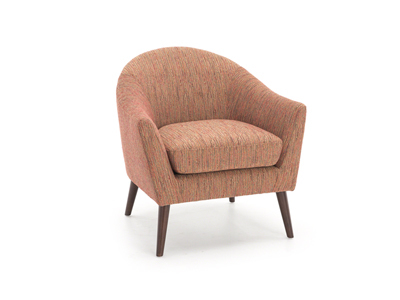 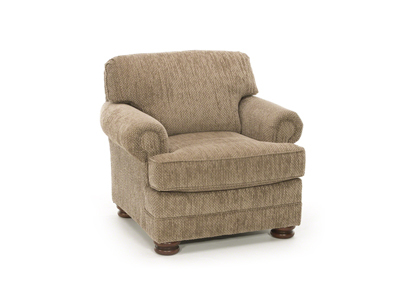 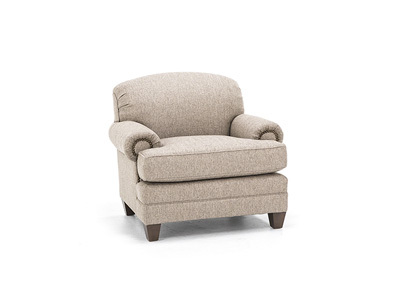 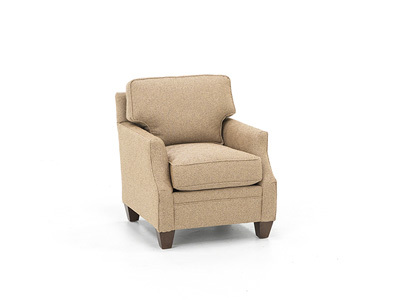 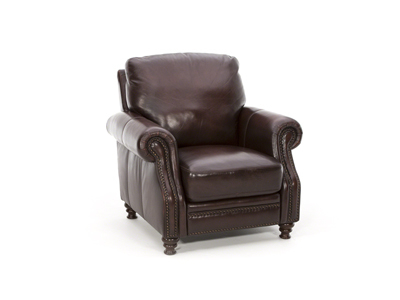 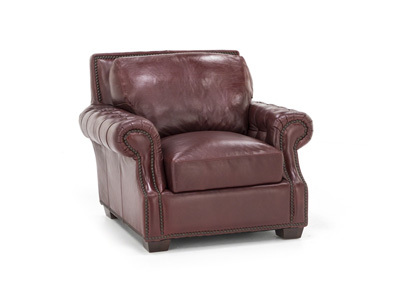 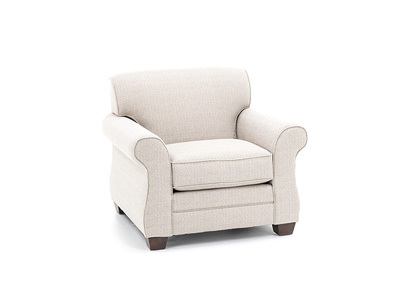 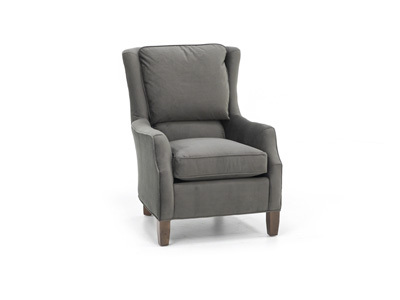 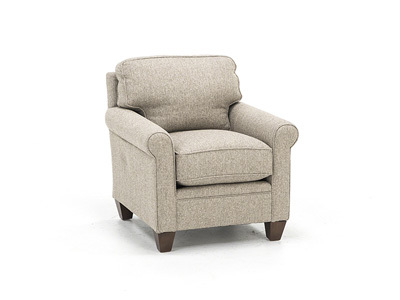 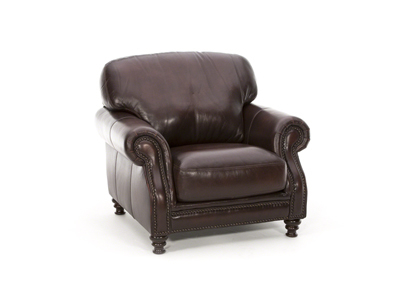 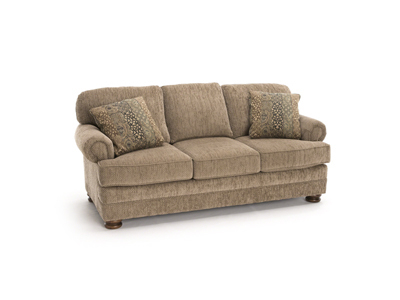 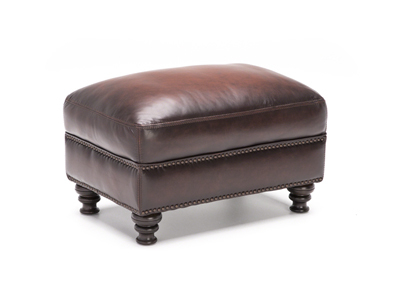 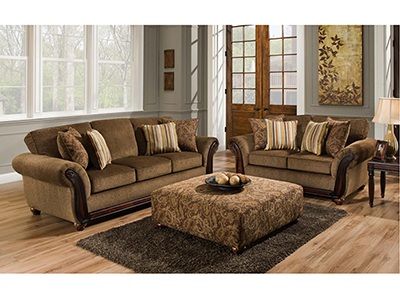 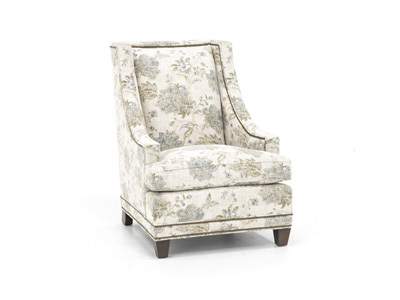 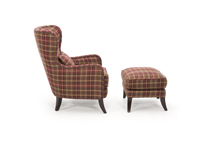 This tall-back transitional chair and ottoman set will accentuate any room. 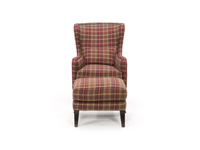 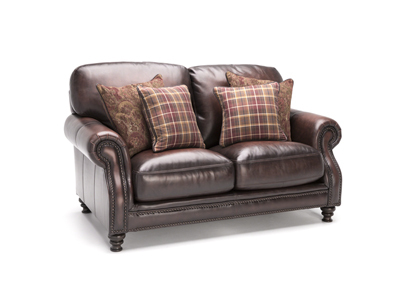 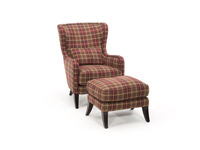 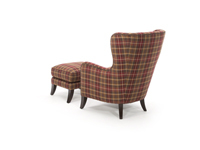 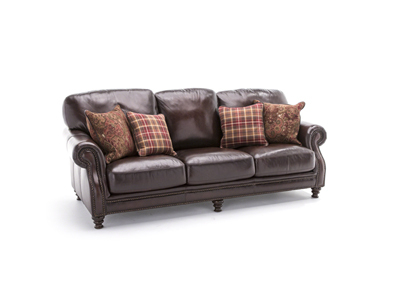 Both chair and ottoman boast a tartan plaid pattern in warm burgundy and marigold, along with bronze nailhead trim accents. 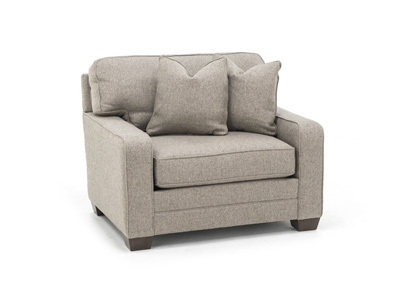 And as if the chair wasn't comfortable enough, you'll also receive one rectangular pillow.